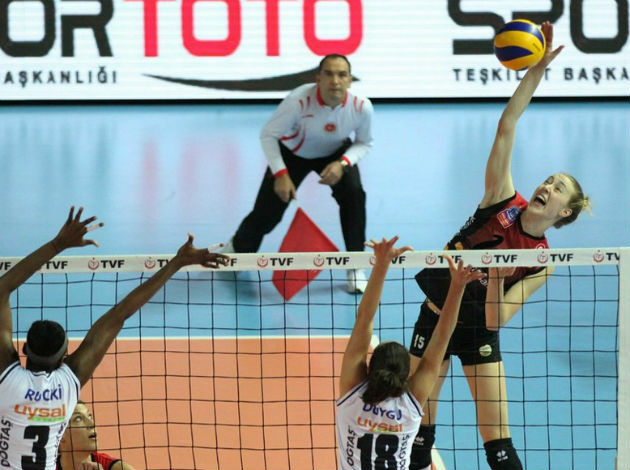 Eczacibasi have claimed the spot in the CEV Champions League quarterfinals. The Korean Star Kim Yeon Koung was the most dominant player in a 3-0 win over Hameenlina, scoring 22 points. 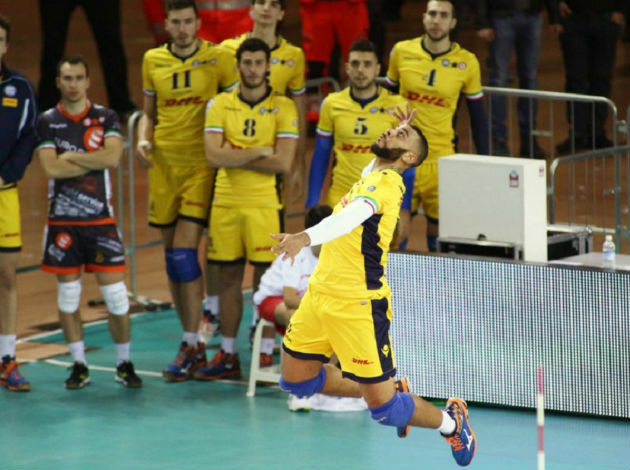 The head coach Marco Motta has kept a few key players on the bench, giving the opportunity to other players. The Finnish side has received a volleyball lesson from the Turkish powerhouse, especially in the second set, since they managed to score only 7 points. In the same Pool, Dinamo Kazan have defeated Uralochka to stay in the race for the next round.